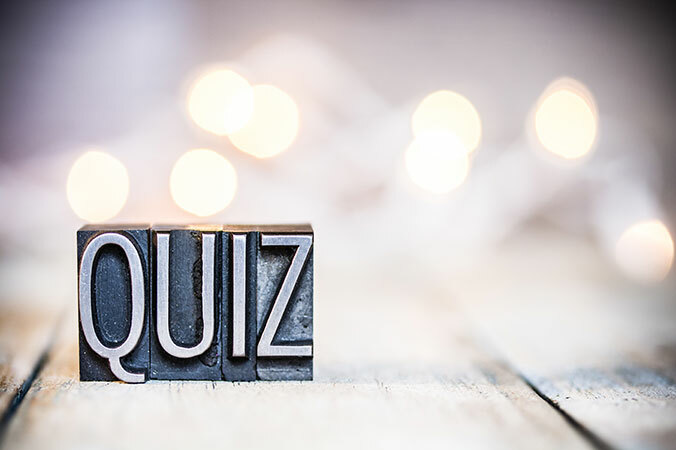 » Events » Upcoming events » Quiz night - St George's Day special! We’ve switched our quiz night to a Tuesday this month (23rd April) to celebrate St George’s Day. Winning team will receive a special Anchor Hamper, plus we’ll be serving some very English canapés during the interval.